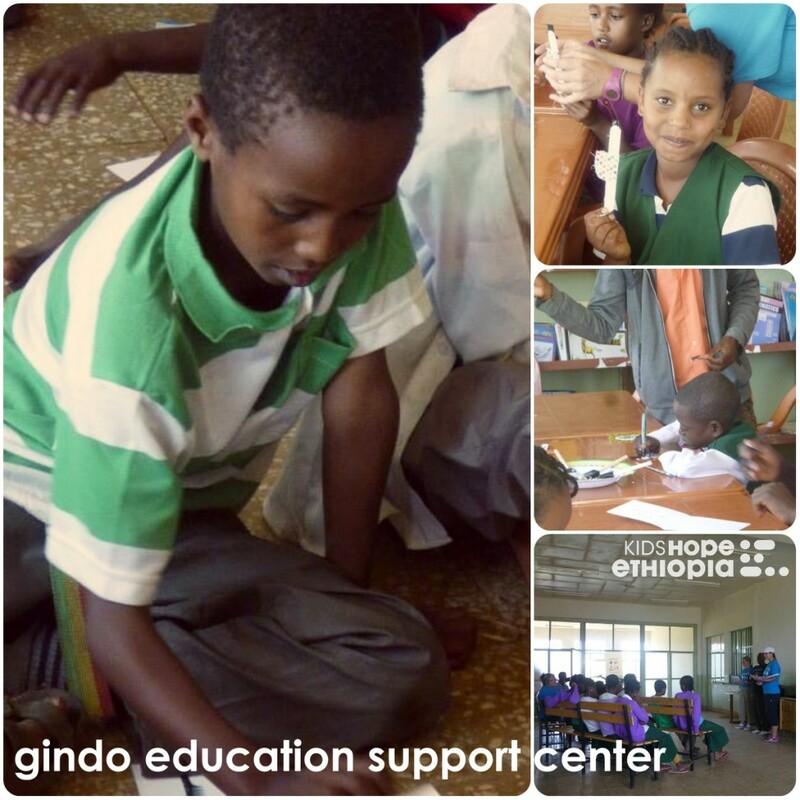 The Expedition Team spent a few days out at the Education Support Center in Gindo in rural Ethiopia. It was a wonderful few days full of activities! 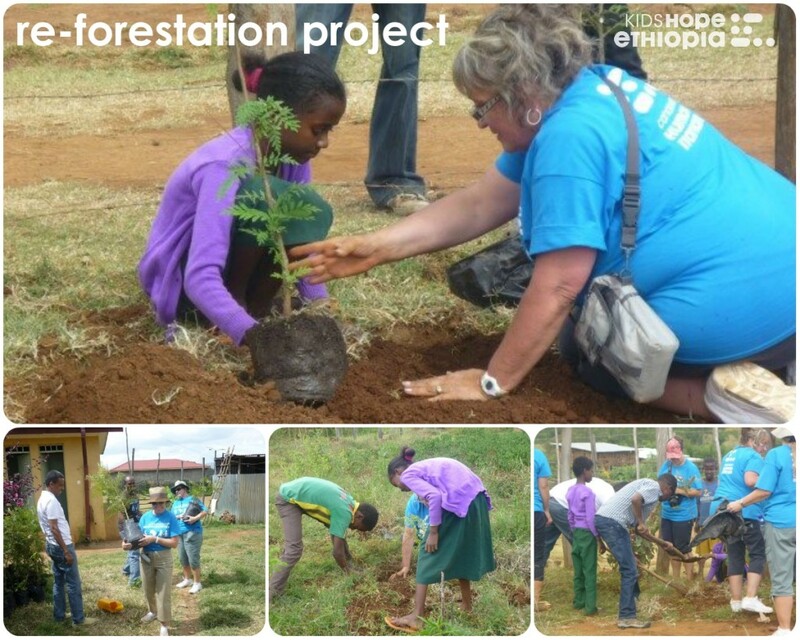 The students and volunteers made crafts together, and our Expedition Team taught the students about the environment, and about re-forestation. Then, the students and volunteers planted 50 tree saplings around the Gindo Center yard, and at the Market Garden area. The kids loved doing this- and were very organized in getting water in the hole before the tree went in, and after. Each student has taken on a specific tree to take care of. So they will all get the attention they need until they are strong and growing well.